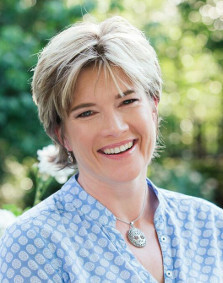 Jo Hamilton, MEd (Psych), has been working with children and their families for over twenty years. An Educational Psychologist and primary school teacher with experience in a wide variety of educational settings and in private practice, Jo has developed a rich understanding of children’s development and great compassion for the many challenges they face growing up. The Ultimate Assertiveness Toolbox for Kids grew out of a training programme for children Jo developed and ran for four years. The skills-based programme empowered many children with the tools they needed to interact more effectively in their social environments, and provided parents with valuable insight and practical advice so that they could effectively assist their children. Jo’s Assertiveness Training Programme has been adopted and practiced by other psychologists, while Jo has turned her attention to further developing her material for publishing. Jo lives in Johannesburg with her husband and two children.